Are You Tired of The Same Boring Channels? Call TV Magic Satellite TV Today! 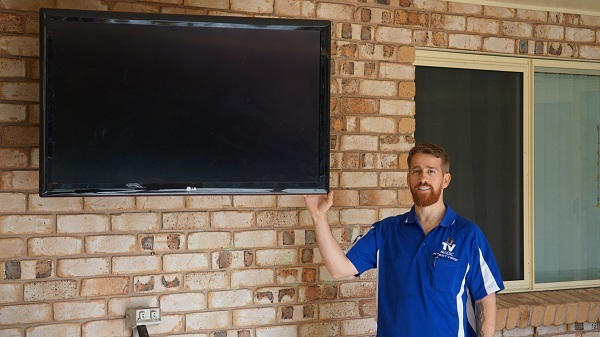 If you're a Mount Louisa resident and, after you coming home from a long day you find yourself flicking through the same old channels but finding nothing to watch, then it might be time for an upgrade. 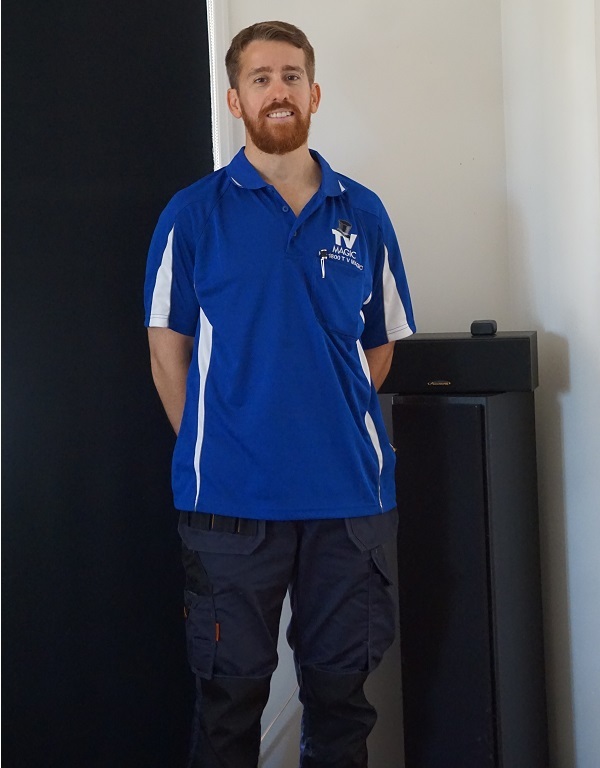 At TV Magic Mount Louisa, we have some fantastic solutions to help you bust your TV boredom. There are a few different types of Satellites that we can deliver and install for you that will open you up to a whole new world of entertainment and change the way you watch TV forever. 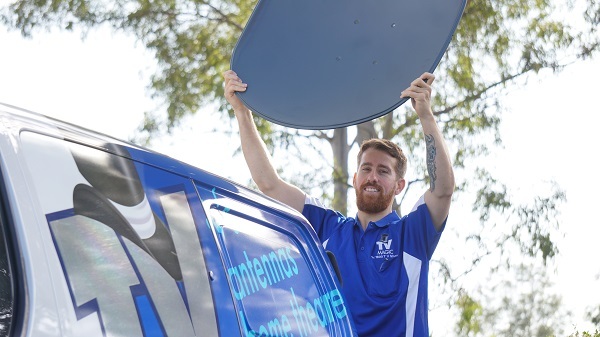 Satellite TV has the amazing benefits of connecting to Satellite Dishes in space, which means that, rather than being restricted to the same old free-to-air TV, you will have access to a whole range of different channels from numerous countries around the world. You can access TV from the USA, from Europe, Japan, Malaysia, Korea and so many other counties as well, and getting your very own Satellite TV Installed is easy. Do you want to turn on the TV and find that, rather than being restricted to the same old 29 channels you have hundreds of channels to sort through. This way, you are sure to come across TV that interests you; anything from sport and cooking shows to documentaries and dramas, you will be spoilt for choice when you get your very own Satellite TV. Another major reason that people are getting Satellite TV installed is that it reduces and even elimates reception problems. 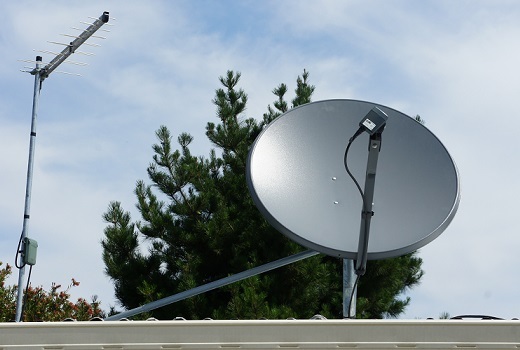 No more relying on a dodgy antenna signal to get the adequate reception; your Satellite Dish will ensure that you are getting crystal clear reception 99% of the time, even if you live in a remote area. So why not give us a call today? Call TV Magic Mount Louisa and get your Satellite TV installed!